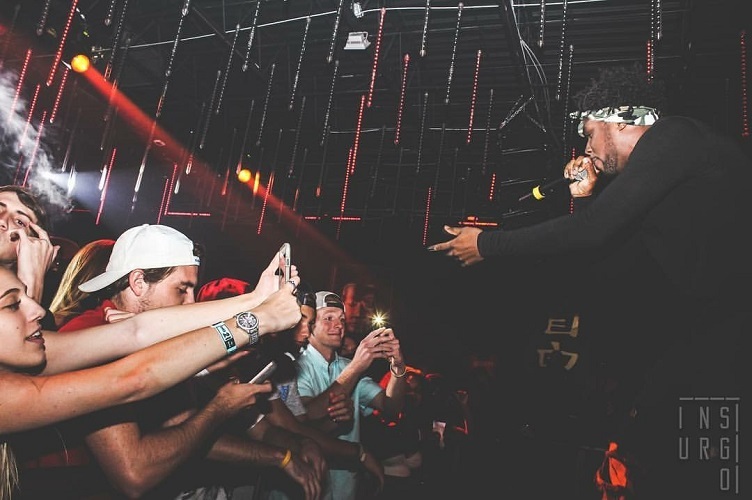 It's no secret that Broward County, Florida artist JOHNNY OZ buzz has been growing like crazy. After coming off a tour with YG & Lil Durk, the entire country is starting to pay attention to him along with other artists from Broward such as Kodak Black, XXXTentacion, Koly P, & Ace Hood. 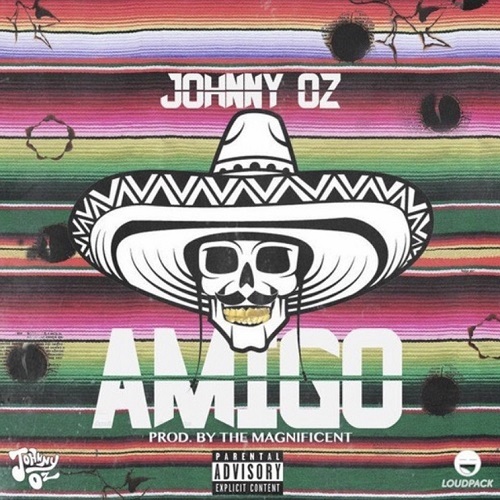 Here is his new single AMIGO which is sure to be one of the hottest songs of the Spring & Summer 17! @johnnyozmusic may be Florida's next star! Follow him now.